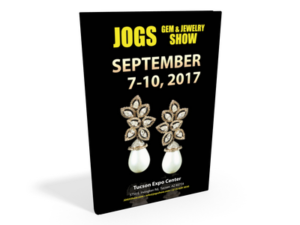 UPDATE: The next next JOGS Shiw will be August 31 – September 3, 2018, and the next Tucson Gem Show will be January 31 – February 11, 2019. 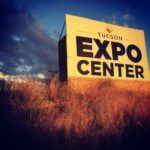 At the JOGS Tucson Gem and Jewelry Show, wholesale dealers, miners, designers, and manufacturers from the U.S. and overseas gather for 4 days of exploring trendy jewelry while shopping for exclusive, event-specific deals. About 200 booths showcase finished pieces that skew from antique and designer to gold and silver. Those looking to create their own jewelry can browse an array of loose stones, gems, beads, findings, corals, turquoise, and Swarovski crystals. Amber, pearls and minerals also let guests accessorize naturally. Those looking to enhance the look of their living spaces will find interior and home decor as well as a variety of merchandise and gifts. 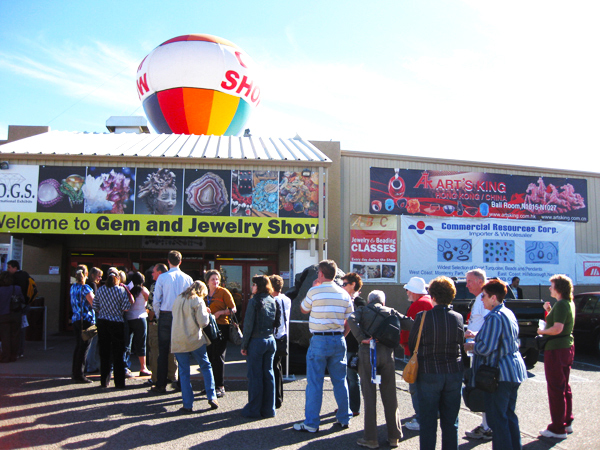 If you are a boutique owner, jewelry designer, online store owner or wholesale buyer, we would like to welcome you to the largest selection of wholesale gem stones and jewelry available during the September Tucson Gem Show. The Show is the perfect place to restock for the busy holiday season. If you are a guest and are shopping for yourself, the JOGS Fall Show is the perfect place to pick up Christmas gifts – or a special gift for yourself. Celebrating a special event? Explore a great variety of bridal jewelry, loose or finished diamonds and luxury findings. The next Show will be the Winter 2018 Show, on January 31 – February 11, 2018. If you are a registered buyer for the September Show, you can automatically pre-register for the Winter Show.